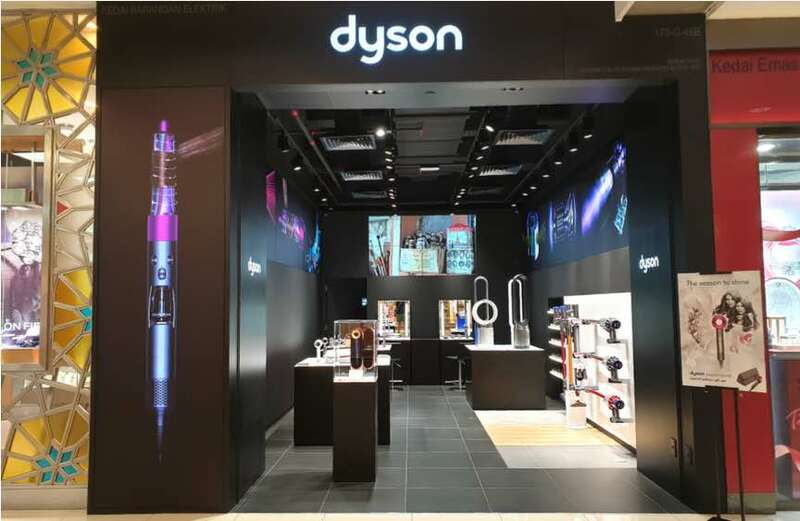 Dyson is the latest company to announce it is moving its HQ to Singapore, although it says that this is a strategic move unrelated to Brexit. Japanese electronics’ manufacturer Panasonic is moving its European HQ from the UK to Amsterdam. This move is reportedly designed to limit tax issues linked to Brexit. Sony is also moving its European HQ to The Netherlands to minimise Brexit disruption. Japanese retailer Muji is rumoured to be moving its European HQ from the UK to Germany. Japanese banks Nomura and Daiwa are setting up EU operations in Germany. And, subject to regulatory approval, Japan’s Norinchukin Bank has recently confirmed that, in response to the UK’s planned withdrawal from the EU and other changes to the European economic environment, it is establishing a wholly-owned banking subsidiary in Amsterdam. Insurance and reinsurance market Lloyds of London announced in May that it had received regulatory approval from the National Bank of Belgium to establish an insurance company in Brussels. Hermes Investment Management has recently opened a branch in Dublin to mitigate against Brexit risks. Many smaller businesses are also looking at establishing European bases too. Online giftware retailer Rex London is setting up a Dutch base and The Grown Up Chocolate Company is considering relocating its business to Slovakia, for example.